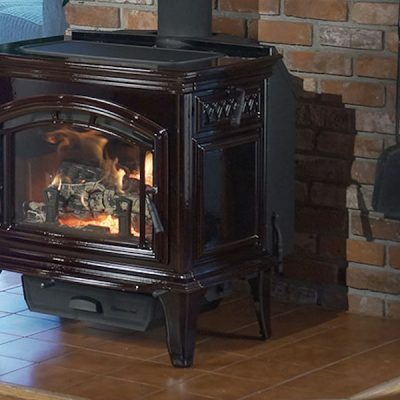 With a huge 3 cubic foot firebox, accepting 22″ logs, the 5700 Step Top is a wood heating powerhouse. It’s big on heating performance, and even bigger on efficiency, with a low 1.8 gram/hr rate of emissions, its also incredibly clean burning and environmentally friendly. 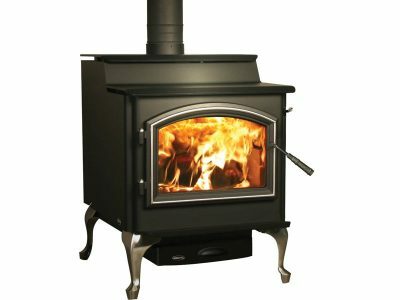 The 5700 Step Top is one of the largest wood stoves Top Hat installs in Ottawa and Carleton Place, so when you need to heat a large space, buying this wood stove is certainly an excellent choice. 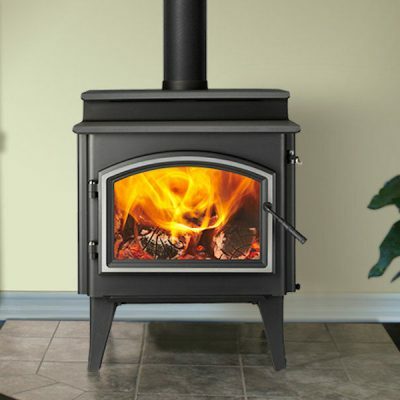 For a little bit smaller space, check out the 4300 Step Top Wood Stove. 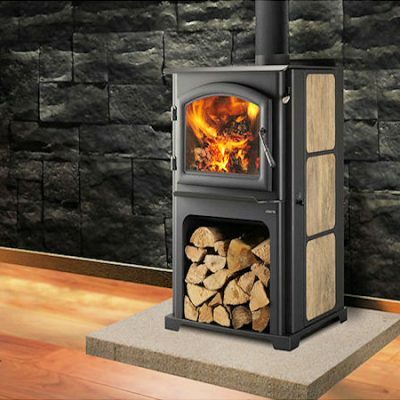 Call or check out our huge selection of wood stoves in our Carleton Place or Ottawa Fireplace Showrooms. 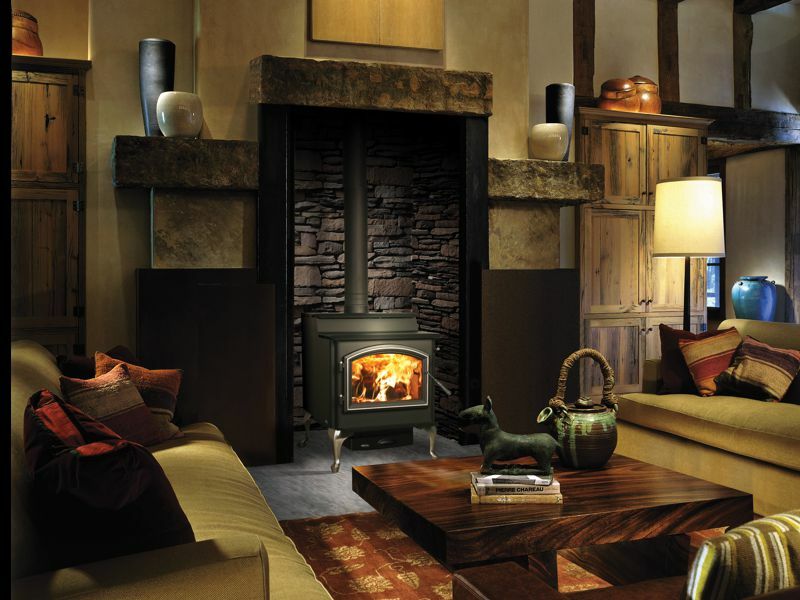 Automatic Combustion Control (ACC) burn technology offers precision heating control, and easily blends with the Quadra-Fire Four-Point Burn System. 17 1/8" x 9 3/16"